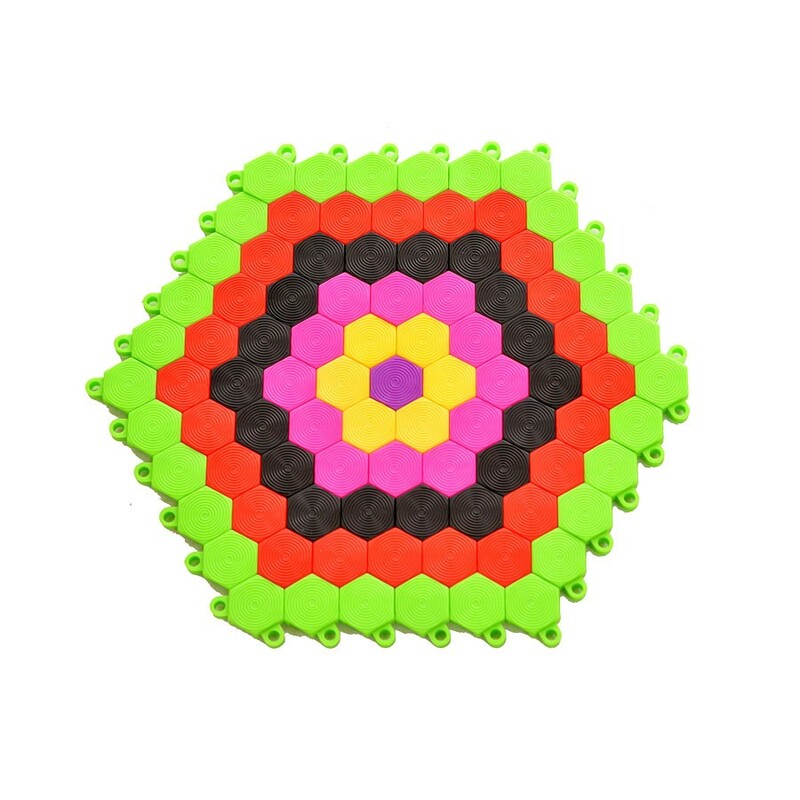 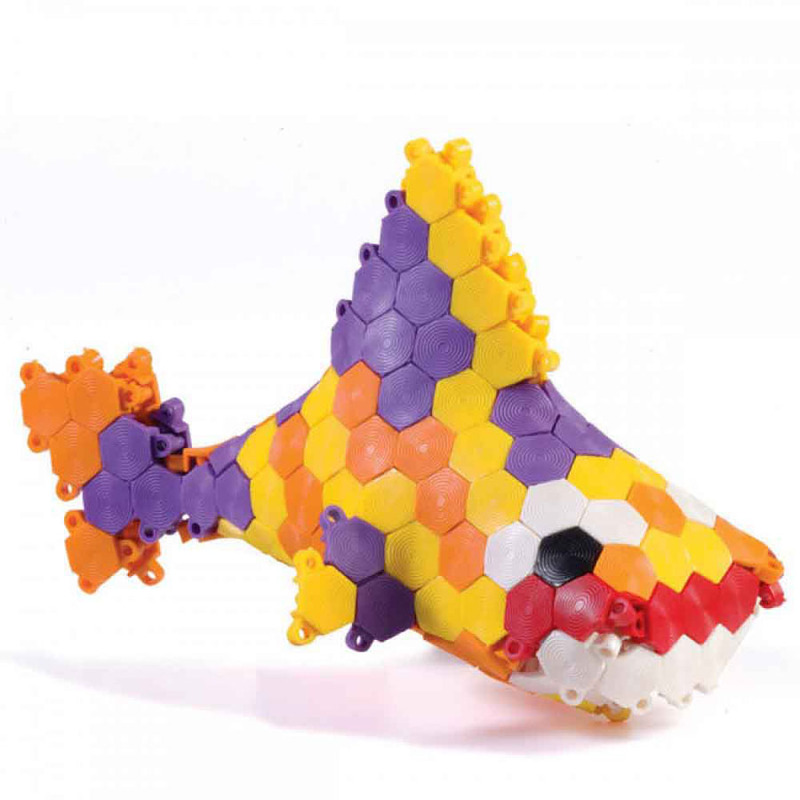 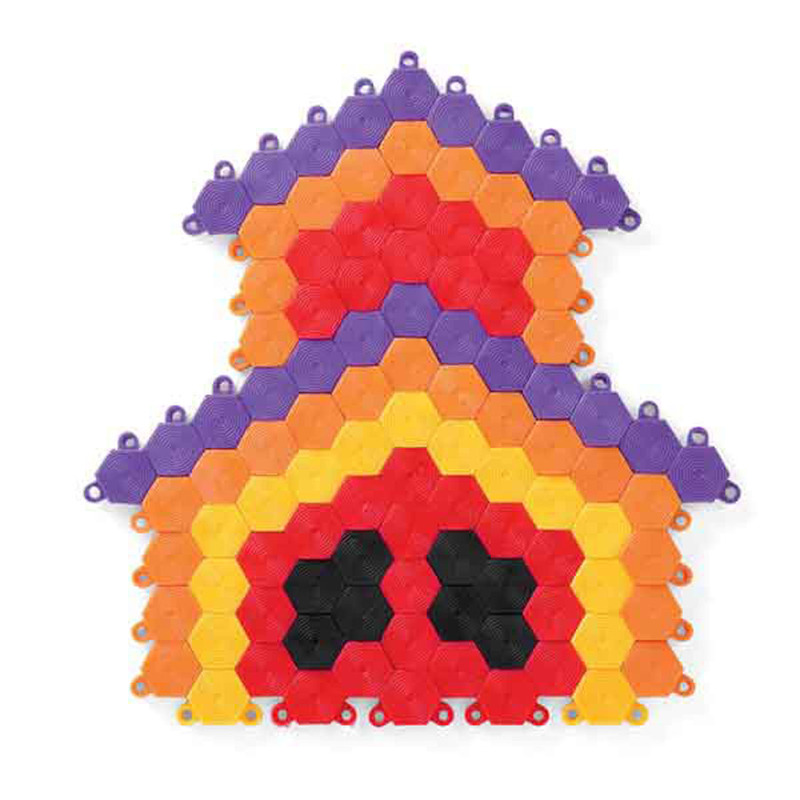 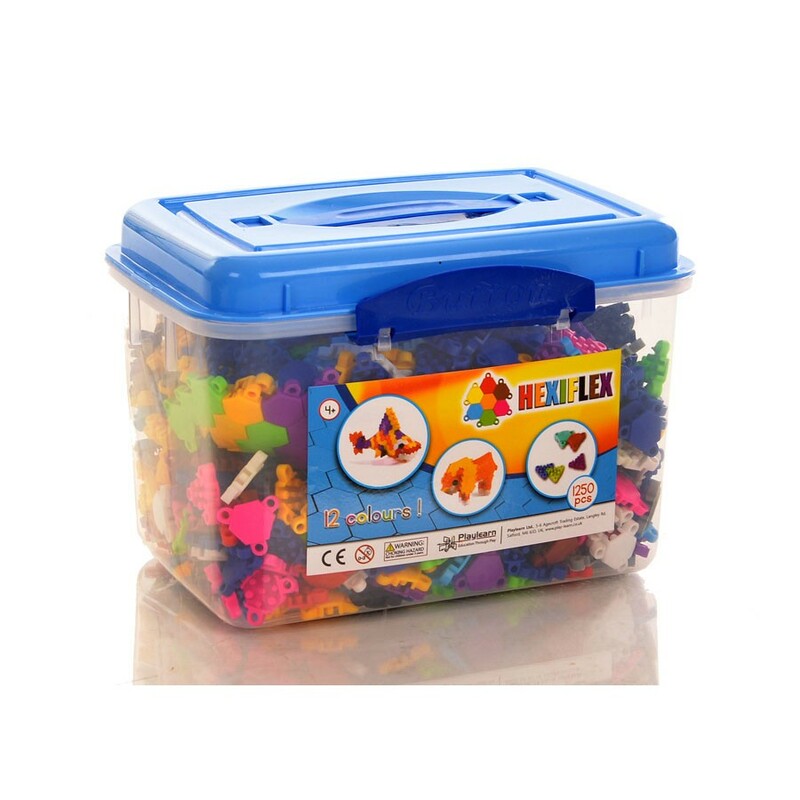 Hexiflex contains 1250 pieces of six sided hexagonal shapes in 12 vibrant colours. 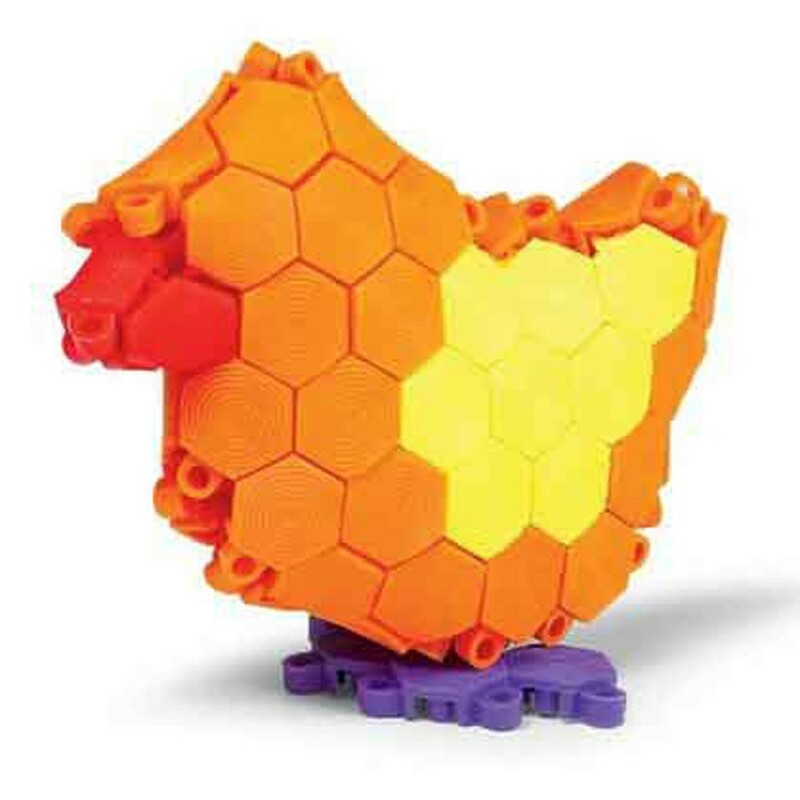 Using an innovative click design children can make any shape or object they want including frogs, houses, aeroplanes, chickens plus many many more. 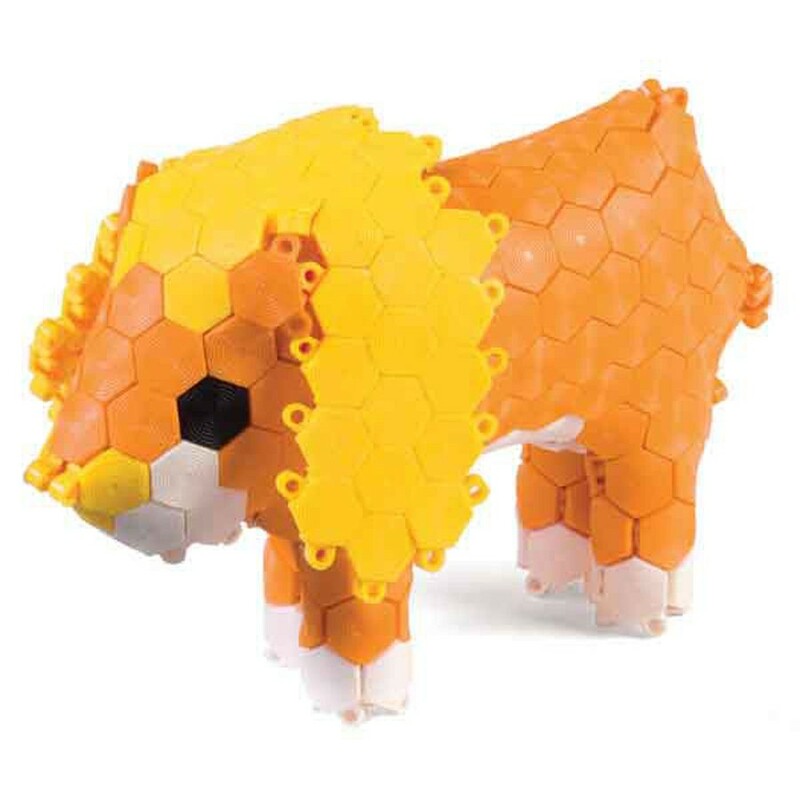 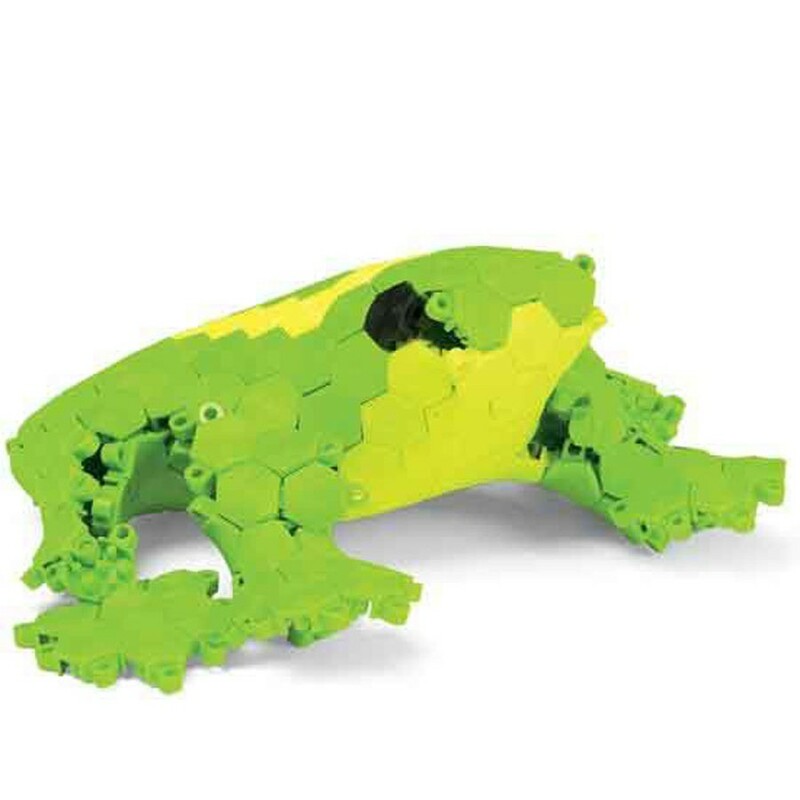 The box comes with building instructions and 1250 hexiflex pieces for children to create their own creations. 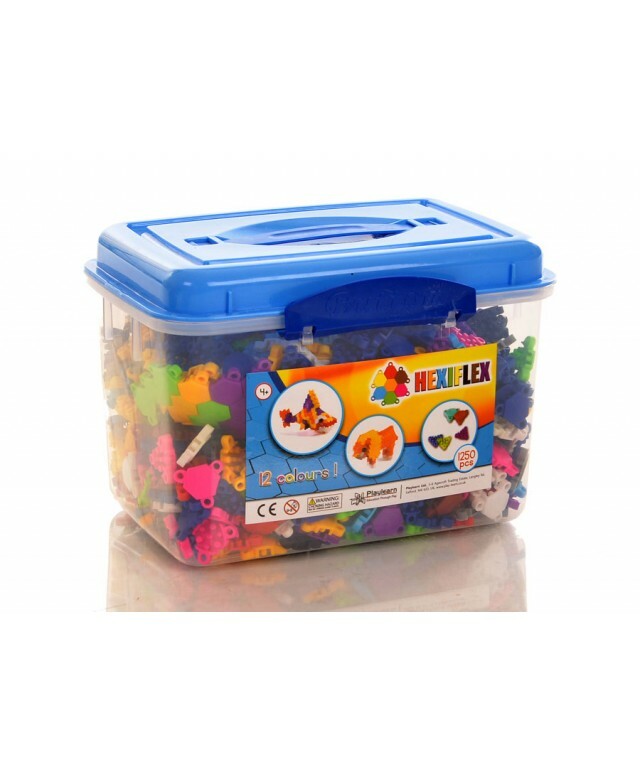 Come supplied in a handy storage case.